Sylvan of Huntington offers personalized tutoring programs in reading, writing, mathematics and SAT/ACT prep. We begin our programs by assessing your child’s academic strengths and weaknesses. Your child has specific talents to uncover and challenges to meet, and we’ll find them. Sylvan will help identify the right program for your child and exactly where your child needs to start to get the best results. Sylvan’s certified teachers are much more than tutors. They’re motivators, mentors and confidence builders. They know how to challenge and inspire children. Paty is the Owner of Sylvan of Huntington since February of 2017. Paty holds an MBA in International Finance from St. John's University. After a long career in banking, she decided it was time to pursue her other passion, education. Paty was actively involved in her son’s schooling, and saw how important it was for all children to establish a strong academic foundation. Paty has a strong sense of community and has really enjoyed building partnerships with other local organizations. In an effort to reach even more families, Paty will be opening another center in the Mineola/New Hyde Park area. 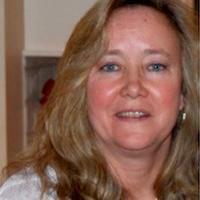 As Center Director, Lisa is responsible for the day to day operations of the center. Lisa has been with Sylvan of Huntington since 2005 and has found her home here, among the teachers and students that she serves. 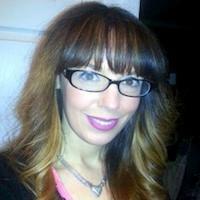 Lisa has her Masters in Elementary Education, along with a BA in Political Science and a minor in History. Lisa believes strongly in Sylvan's mission and is passionate about improving not only a student's grades, but his or her self esteem as well! When Lisa is not at the center, she enjoys spending time with her husband and two daughters. Nikole oversees the educational integrity of Sylvan’s programs and helps manage and train the team of tutors in Huntington. Nikole brings a wealth of knowledge to Sylvan. 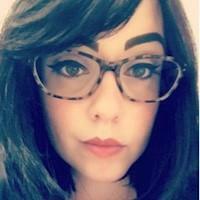 Nikole has a BA in Drama and British Literature, and a MSED in English Education (7-12) from Hofstra University. When Nikole isn’t at Sylvan, you’ll find her reading, and spending time with her family. Our tutors and staff in Huntington consist of passionate educators who love inspiring children to succeed. Warm, caring and great at relating to kids, our tutors in Huntington know how to engage and motivate each child in a personal way—building confidence and smiles, as well as skills and better scores. We selectively choose tutors who know local curriculum and can link Sylvan lessons to what’s being taught in school. Need to amp up those math skills? Transitioning to tougher math classes? Is math homework turning into a battle of wills? Sylvan offers a variety of math programs — from elementary math through algebra 2 — so you can find just what you need. Math concepts can be difficult to grasp, both in a classroom setting and at a kitchen table. 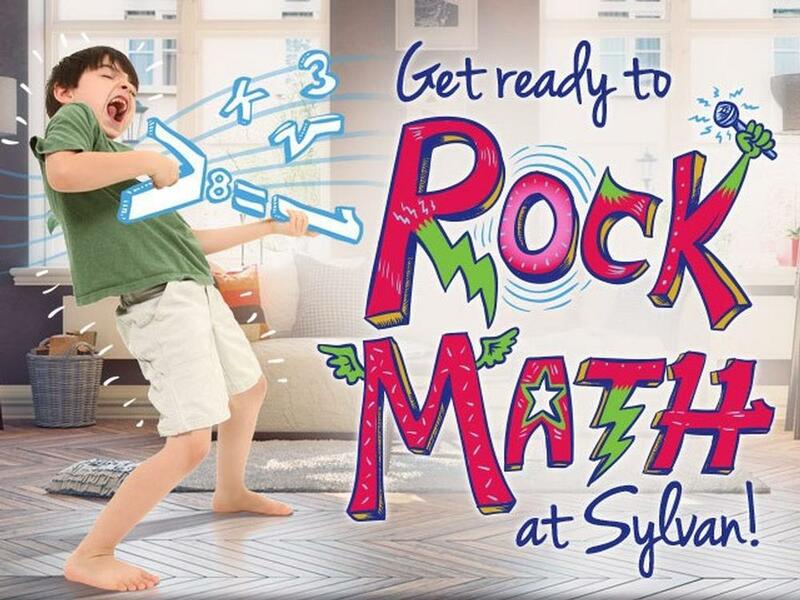 Sylvan has the expert teachers and personal learning approach to help your child master math once and for all. We develop a math plan tailor-made to meet your child's exact needs and goals. Sylvan's highly trained math experts take the time to understand how your child learns. Our highly personalized approach builds the skills, habits and attitudes your child needs for lifelong success. Learning how to read is one of the most important things that our children will learn. 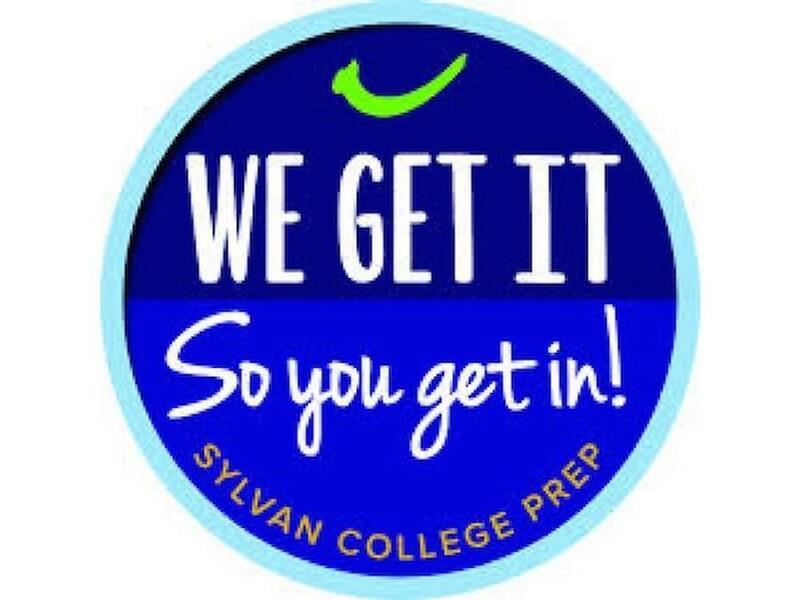 Whether your child is getting ready for Kindergarten or preparing to tackle the challenging passages on the SAT, Sylvan can help! Sylvan’s hope is to foster a lifelong love of reading in your child. Most often, the child who wants to read is often the child who's good at reading. Sylvan can make sure that's your child - a skilled, engaged and excited reader. Sylvan will work with your child on a variety of reading skills depending upon their unique needs. Sylvan programs can focus on phonemic awareness, phonics, fluency, vocabulary and comprehension instruction. If school writing assignments are turning into a battle of wills, take heart. A little writing help can go a long way. Strengthen your child's writing skills and confidence with Writing Tutoring at Sylvan. We break the writing process down into manageable pieces, so your child learns the proper way to organize and write paragraphs and essays. 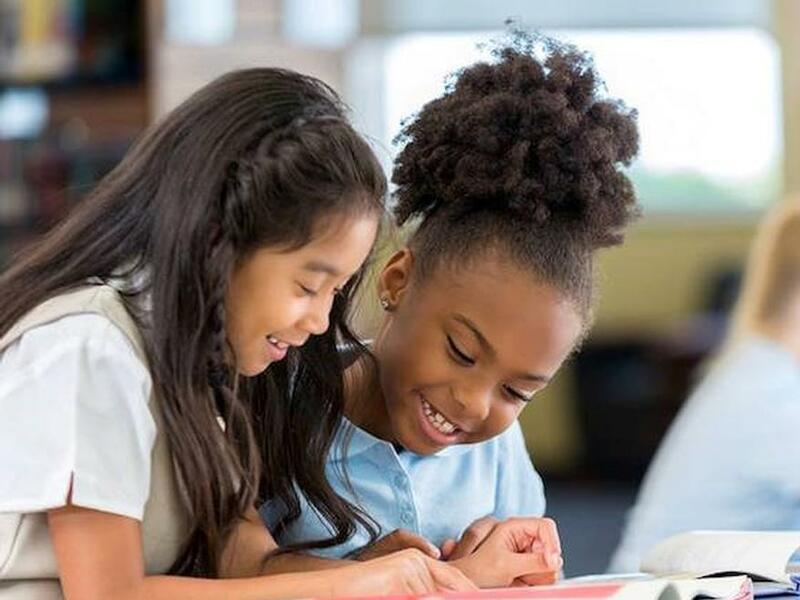 Students will learn to critically analyze text and utilize strategies to help them locate meaningful evidence to support their written claims. 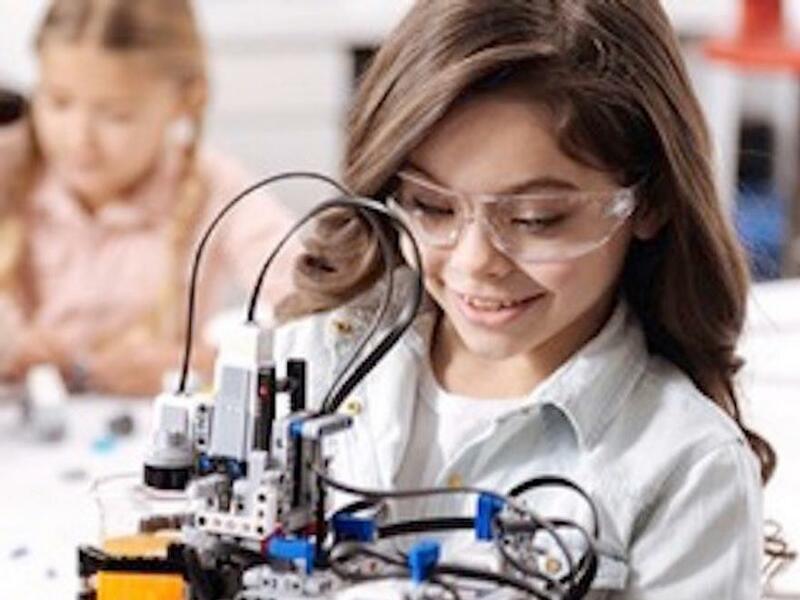 The goal of our Sylvan Robotics courses is to bring STEM (Science, Technology, Engineering, and Math) concepts to students at an early age, making learning fun and inspiring interest and excitement about robotics. The program’s content is created specifically for Sylvan using LEGO® Education’s award-winning curriculum as a guide. 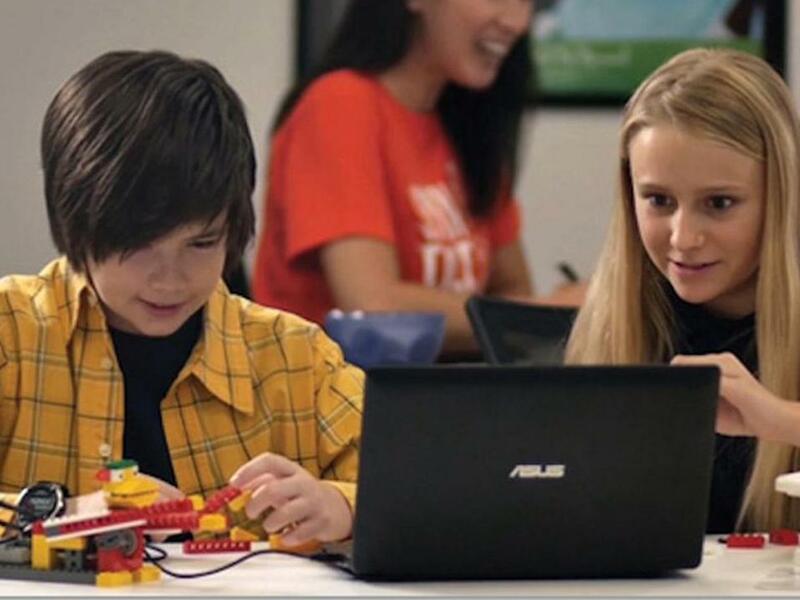 Students learn how different science and engineering concepts work together when building robots and using basic computer-programming knowledge to animate their robots. Our new Sylvan Coding courses help teach STEM (Science, Technology, Engineering and Math) concepts to students in a fun, interactive and engaging way. Beyond encouraging an interest in technology, our curriculum fosters innovation, creativity and imagination. Sylvan Coding features the renowned Tynker technology that leverages an easy step-by step introduction to coding and convenient drag-and-drop technology. Students learn computer programming skills through video game design. The courses foster a creative learning environment where students learn how to bring characters and stories to life using basic coding building blocks. Students also learn design conception, pattern recognition, algorithmic thinking, and problem solving skills. Offered during the summer, math edge is for students in 1st grade through Algebra 2. Students work in small groups to either remediate skill gaps from the previous year, or preview skills for the upcoming one. If you want to make sure your child doesn’t experience summer learning loss, then these are the classes for you! 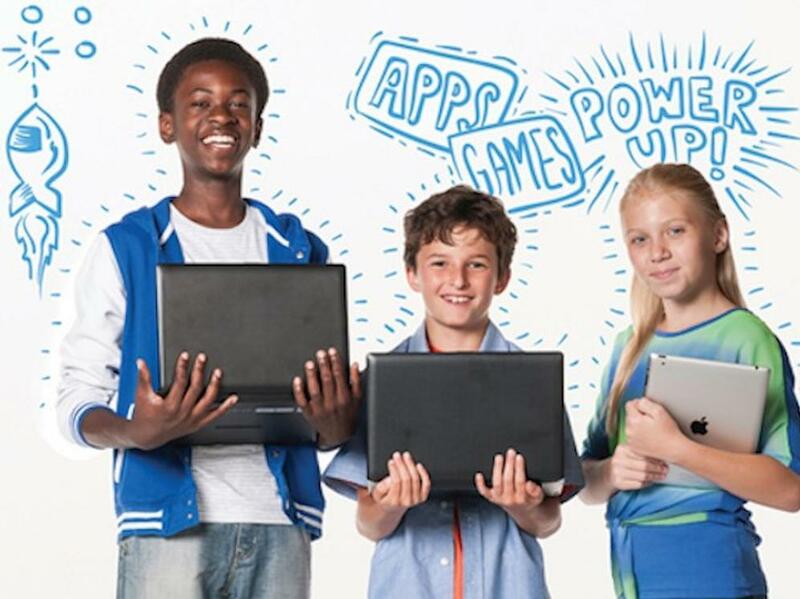 STEM Robotics & Coding Camps Cool Camps Kids Actually Love! Offered during the summer and over selected school vacations, Sylvan’s mini-day STEM camps is a great way to fill up your child’s schedule with educational FUN! Kids have a blast building robots or learning to animate video games, all while developing 21st century STEM skills. Special camps can be created specifically for local PTA’s and Scouting groups. Interested organizations are urged to contact the center directly to discuss their needs. The path to a successful future starts here! Our college and career programs lead to higher ACT and SAT scores, standout application essays, and the academic skills to take on advanced courses and ace other post-high school exams with ease. We know that thinking about future plans can stir up butterflies in the stomach, sweaty palms and jittery nerves. Sylvan is here for your family every step of the way. Our test prep programs, college prep courses and career readiness options will ease anxieties and help reach goals with confidence. With college admissions and career markets growing more competitive, preparing is one of the best decisions you can make. Our programs lead to real results. Get ready to watch dreams move within reach! What makes Sylvan of Huntington's ACT test prep program unique? We use a proven combination of small-group instruction; independent learning and ACT practice tests. This cohesive approach ensures that teens learn the strategies for tackling each type of exam question (including the written portion of the ACT). In addition, they can focus on the specific skill areas they need to improve. Sylvan of Huntington's ACT prep program can help your teenager navigate this big test with ease, earning impressive scores along the way. Our expert ACT tutors will motivate and inspire your teen with a personal approach that takes the mystery out of the ACT test. You’ll not only see impressive ACT test scores, but you’ll also see your son or daughter grow with confidence. For many of our students, it only takes five to eight weeks to master the skills they need to raise their scores! Our innovative SAT course helps take the butterflies and nail biting out of test day and leads to better results on the exam. 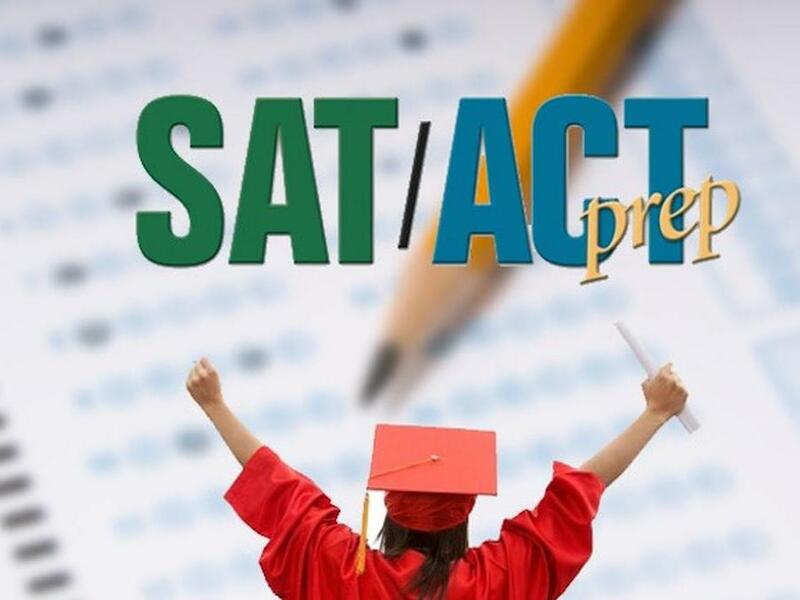 Why SAT test prep at Sylvan of Huntington works In contrast to most SAT prep programs, Sylvan uses a proven mix of small-group instruction, independent learning, online resources and SAT practice tests. This comprehensive approach ensures that kids not only learn strategies for tackling every type of exam question (including the essay portion of the SAT), but they also can focus on the specific skill areas they need to improve. •	Small-group instruction on the skills and strategies that are needed to score high. •	Expert SAT tutors who know the college entrance exams inside and out. •	Personalized homework to improve the skills that need the most help. •	Flexible class hours to fit your teen’s busy schedule. 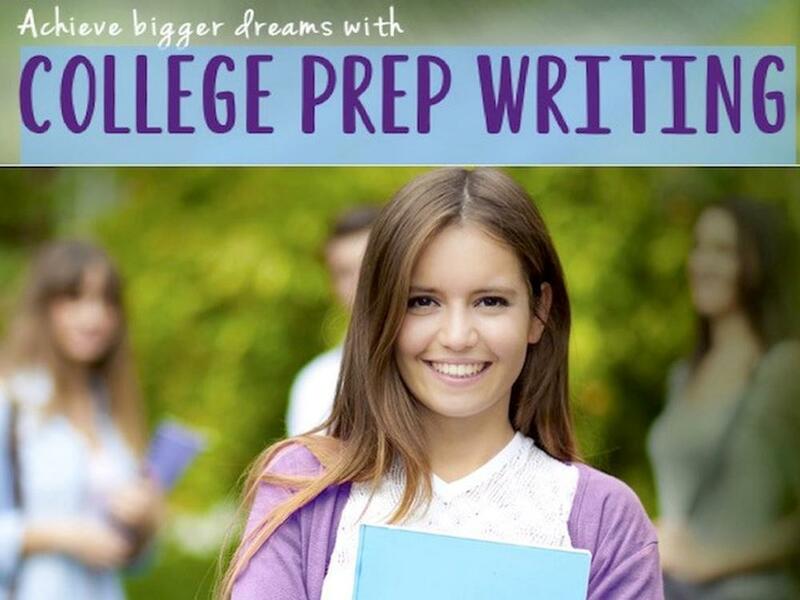 This college prep program offers an effective way for teens to write a strong college application essay and develop advanced writing skills. Receive expert guidance on preparing an effective college application essay. Our writing tutors help your teen focus on two distinct areas: Getting into college: A good college essay can help your teen stand out and shine. Our tutors cover the essential elements of writing a college application essay. Your son or daughter will learn how to craft a well-written and compelling essay that gives college admission counselors an inside look at what makes your teen special. Academic, research-based writing: Our writing tutors share the writing, research and analysis skills needed to tackle college-level papers. Your teen will learn how to write successful research papers and use advanced composition techniques. You’ll love seeing your son or daughter develop the skills and confidence needed to succeed with advanced coursework. Tackle the demands of high school with confidence: from bigger workloads, to more challenging tests and projects! This course teaches the strategic planning, organization, note-taking, problem solving and time management skills to become a strong high school student and an even stronger college student.